In finance and accounting, your career trajectory and success depends on your skills and qualifications. When you start out, you need to complete the relevant courses and have the right industry certificates on your CV to show that you understand the core technical elements of the industry. But, from there on, you never stop learning, by building up your CPD (continuous professional development) hours, as well as nurturing the on-the-job skills that will help you to move up the ladder. Finance and accounting is an industry constantly in flux, with an ever-changing regulatory and business landscape and – particularly in recent years – new technologies to get to grips with. These varied challenges all mean that while some skills requirements are timeless, others will come and go, according to the needs of the market. So, staying on top of continually shifting demands is vital. Here at Renaix, our team is built around specialisation and market awareness, with 20 years working in the international finance and accounting industry. Our consultants are experts in their field and are at the forefront of innovation in recruitment processes and the latest industry trends. We are therefore well positioned to assist you with any skills or qualifications related questions or concerns you may have. Feel free to send us your CV and a member of our team will be in contact to offer their consultancy and advice on your options and how to successfully secure your next role. As part of our service, we are also happy to review your CV and provide comments and advice on how this may be improved to increase your chances of landing your next role. Get in touch now at www.renaix.com, give us a call on +44 (0)20 7553 6320 and join our LinkedIn company page for the latest news, trends and open recruitment positions! If you enjoy this guide, please look out for the next one! Submit Your CV, or Search Jobs to find out about the roles we currently have available. Send Us Your Vacancy and one of our consultants will be in contact to discuss your requirements and how we may assist. 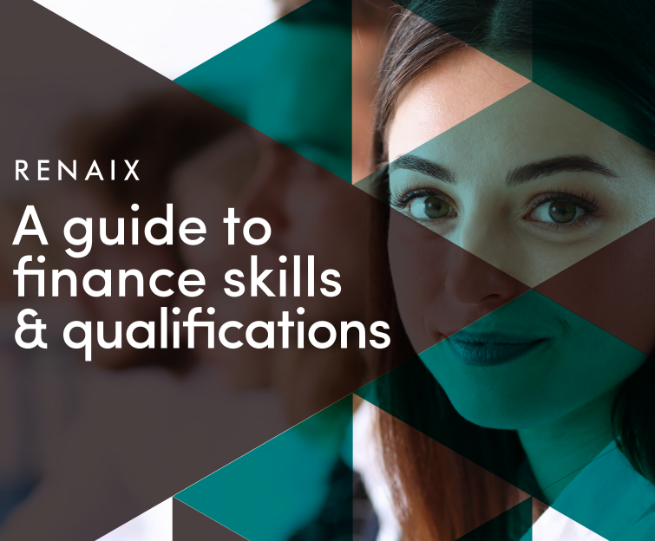 Similar posts: Little Known Ways to Being Fairly Compensated As Well As Increasing Value By Enhancing Skill Set Through Training and Education, The Key Soft Skills for International Finance, The Internationalisation and Value of Finance Qualifications.